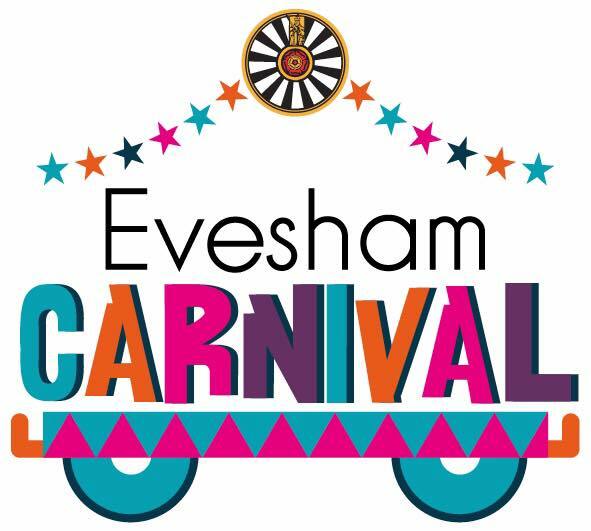 We are excited to announce that the date for next year’s carnival will be on Saturday 29th June 2019! This year we would love hear from you with a theme that you would like to see for next year’s event. We had Films, Rio and driving through the decades but what will 2019 be, it is up you! To make your suggestions, please comment on our Facebook post. And watch out for our Facebook poll later to vote for your favourite!